Volunteer - Welcome to Puzzle Pieces! 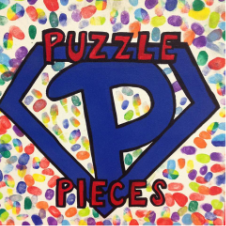 If you would like to volunteer at Puzzle Pieces, we would love to have you!! All volunteers must have the following on file. You are responsible for the cost of these test. These checks and test are required by the state to work or volunteer at our center and to protect our clients.